Have you ever dreamed swimming like dolphin or mermaid? Have you ever seen wonderful marine world? It definitely beats the most beautiful aquarium you might have ever seen. 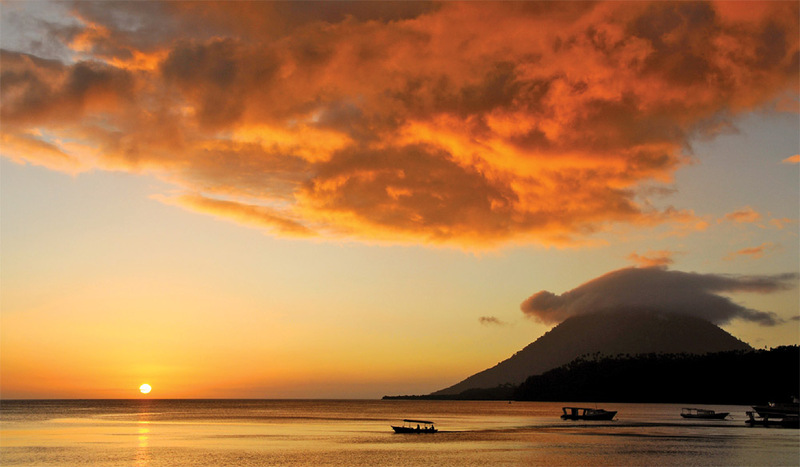 When visiting North Sulawesi, you will definitely know why this island captivates many people’s attention. Not only that, you will experience yourselves the wow effect when you are there. 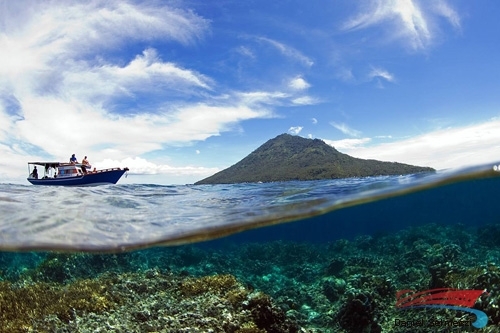 Bunaken indeed has its own charm to make people feel at home there. 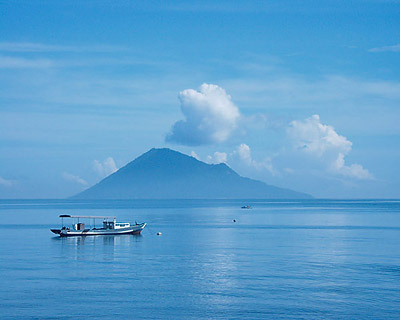 Bunaken is a beautiful island. It is one famous destination of many attraction in North Sulawesi. The National Park has beautiful marine life. People come and visit this island to see this marine treasure. 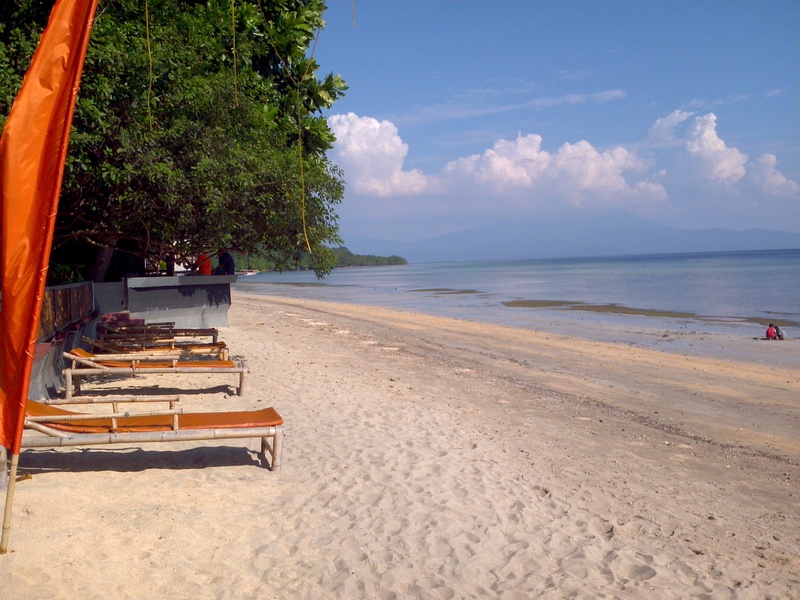 People who don’t have any chance to stay in Bunaken, often time take a day trip to the island. 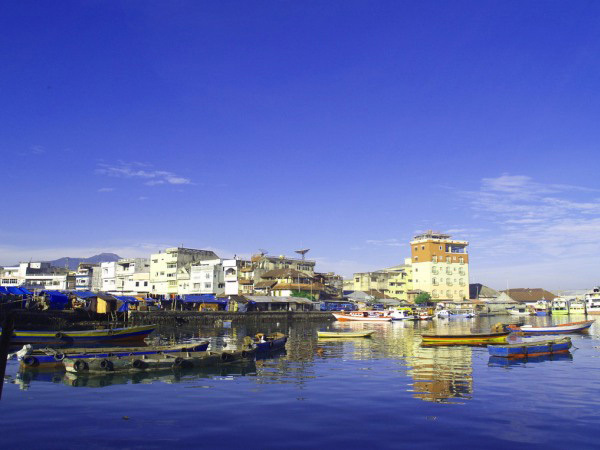 Because, It can be reach with in 45 minutes from Manado. On the day of tour, we will board a chartered boat to Bunaken. During 40-45 minutes, we will cross Manado bay. Slowly city buildings will shrink until we reach Bunaken island. Scenic landscape of the bay appear beautifully. This is snorkeling tour, but if you want diving we can arrange that too. 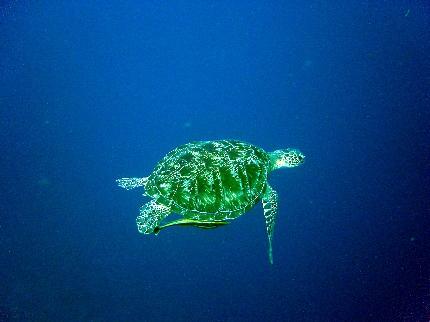 Diving is main attraction in Bunaken. However, not all tourists are divers. There are two options for non divers to choose. First, join a Introduction to Scuba Diving or Discovery Dive. It is a diving experience for beginner. This helps them to decide either they want to continue as professional divers or stay as they are. Second is Snorkeling. It is the cheapest way to enjoy the underwater park. So far Snorkeling is the best option so far. It is also far cheaper than Diving. 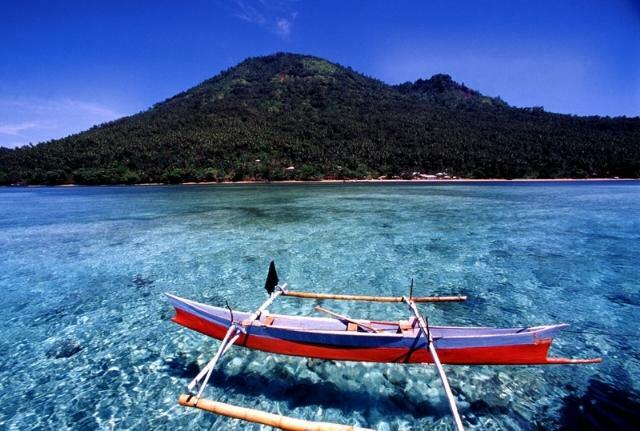 Bunaken Island Tour is a daily tour and Exclusive Tour. Not a Shared Tour. Includes: Boat, Guide, Snorkeling Gears, Lunch, Drinks and Snacks, Pickups from Hotel by Car or Taxi. Excludes: Hotel, Dinner, Personal Needs and Tipping to Guide and Boat Crews. 07.30-08.00 Meeting at the Hotel and go to the harbor. 16.00-17.00 Return to Manado, Tour Ends.